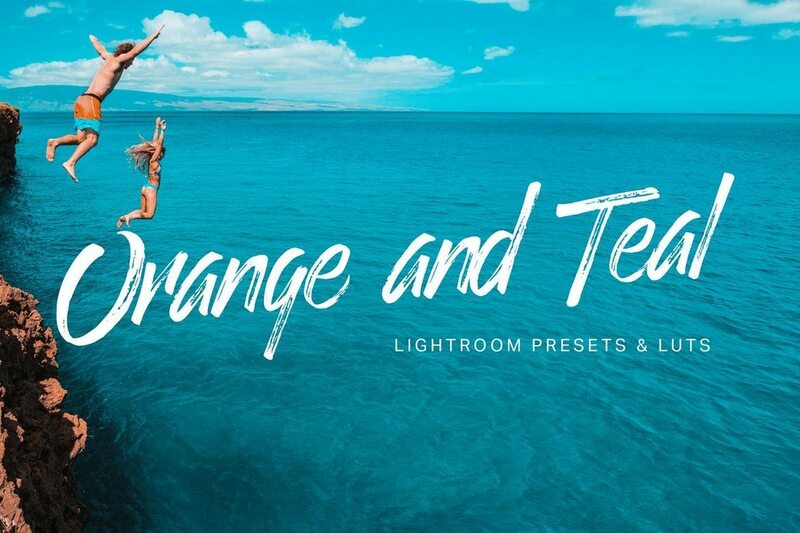 For beginners, photo editors without a lot of time, or designers that want to create a consistent visual style for imagery, a Lightroom Preset can be a great alternative to manual editing. 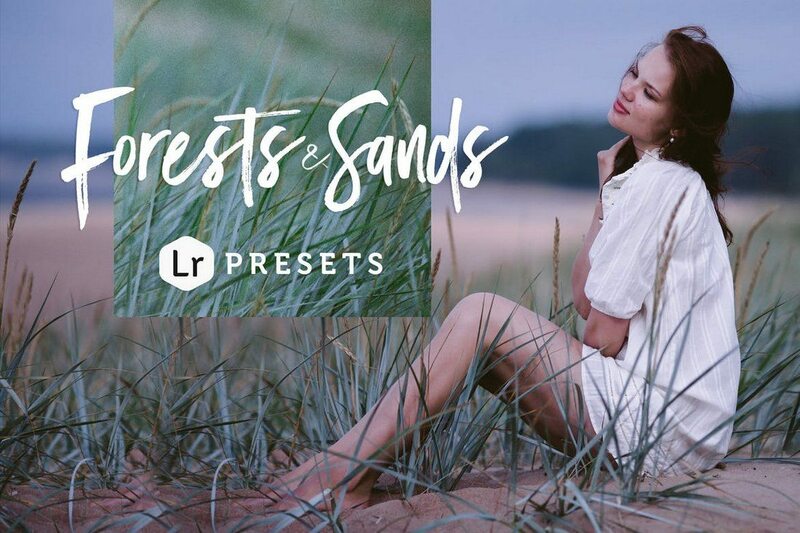 A preset is a free (or paid) add-on that comes with pre-determined settings for some of the different features in Lightroom. 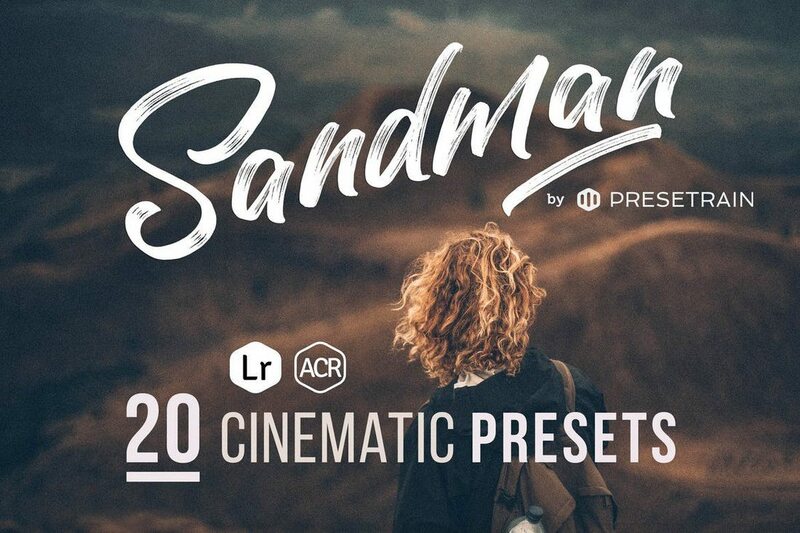 A preset has all the settings ready to create a certain type of visual with just one click. 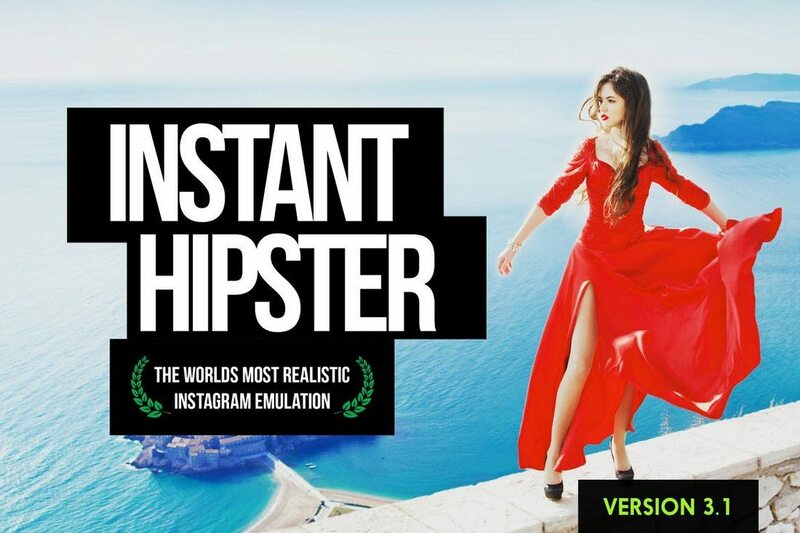 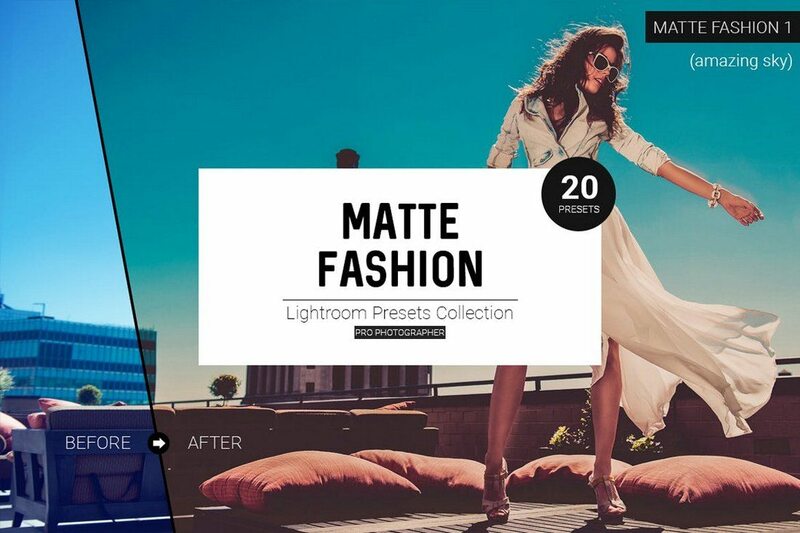 They can save photographers, editors, and designers a lot of time while helping maintain a consistent visual style. 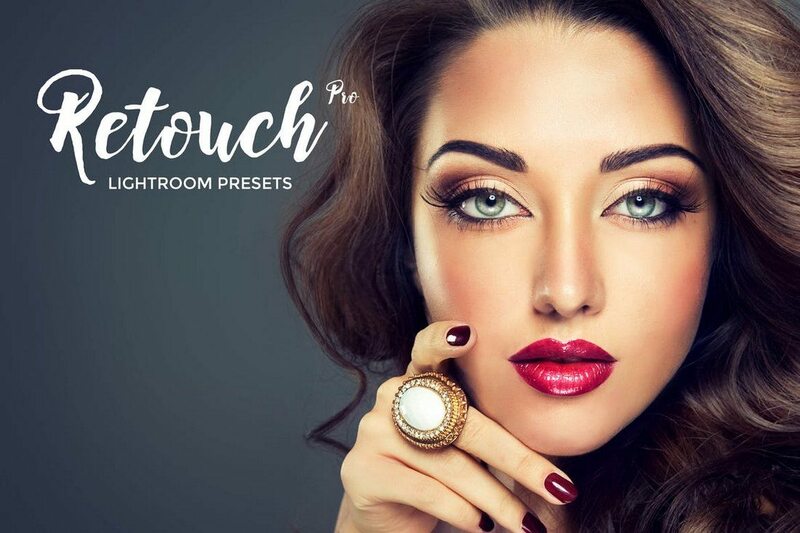 Need a hand getting started? 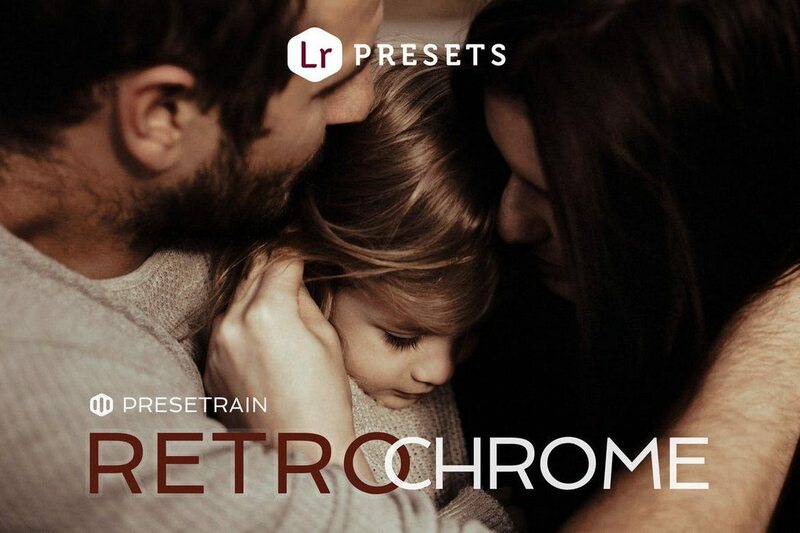 Our guide on how to install and apply a Lightroom preset is a great place to begin. 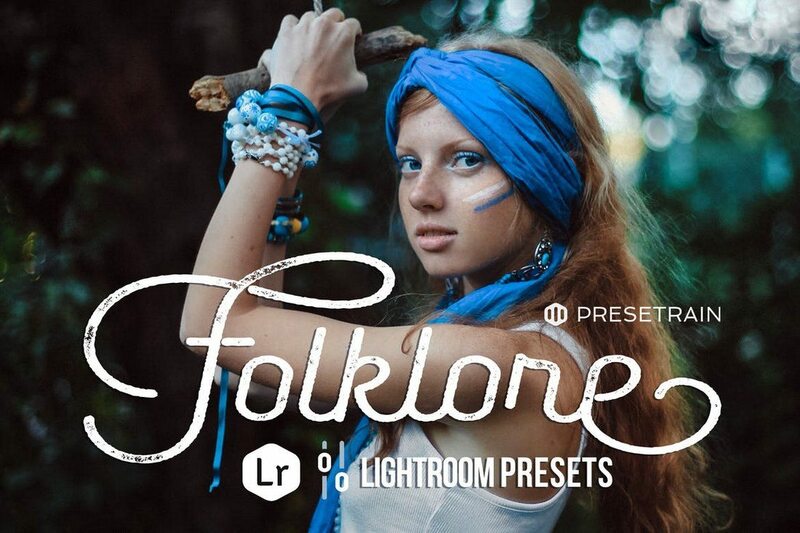 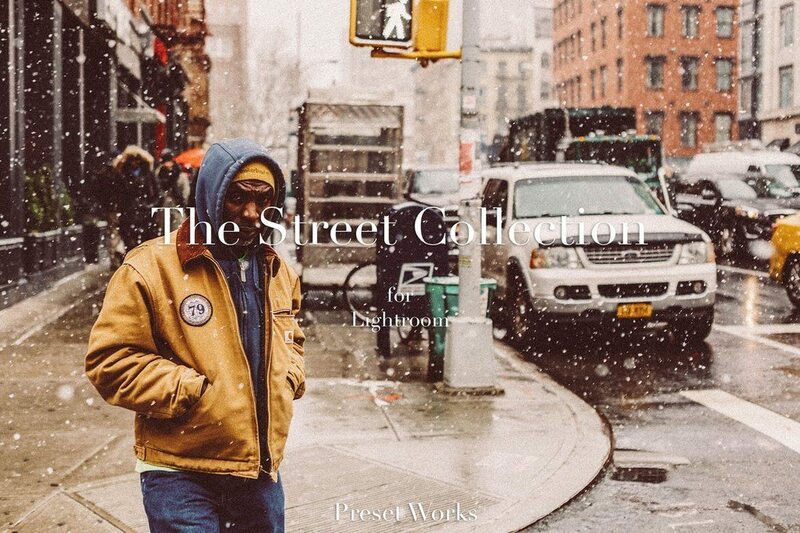 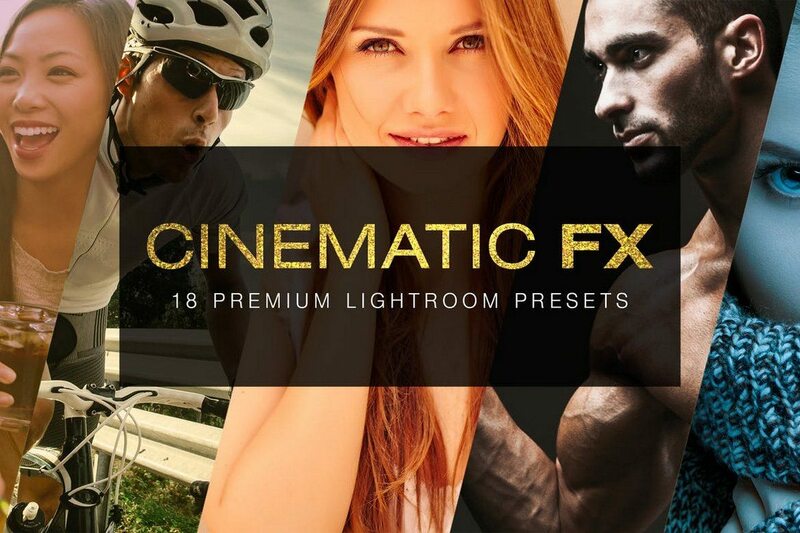 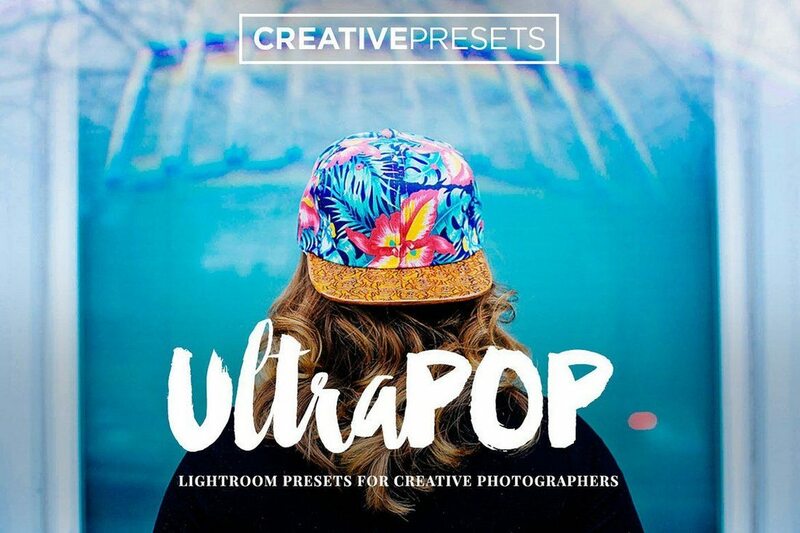 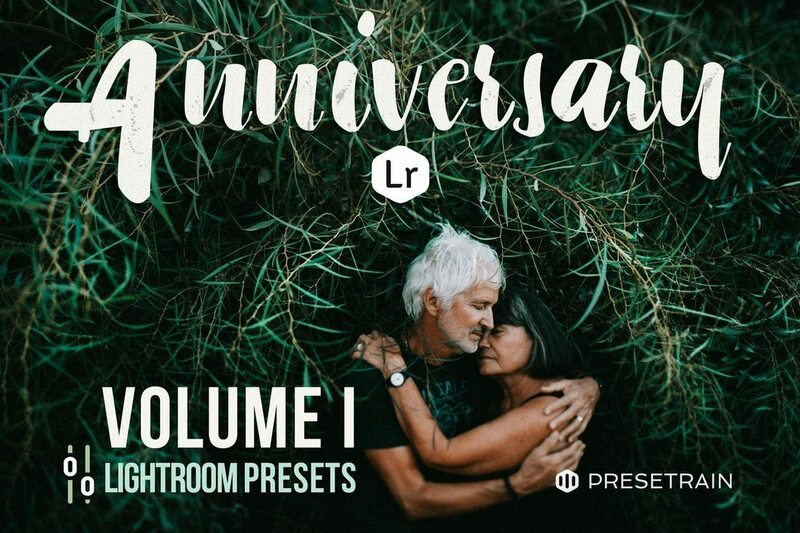 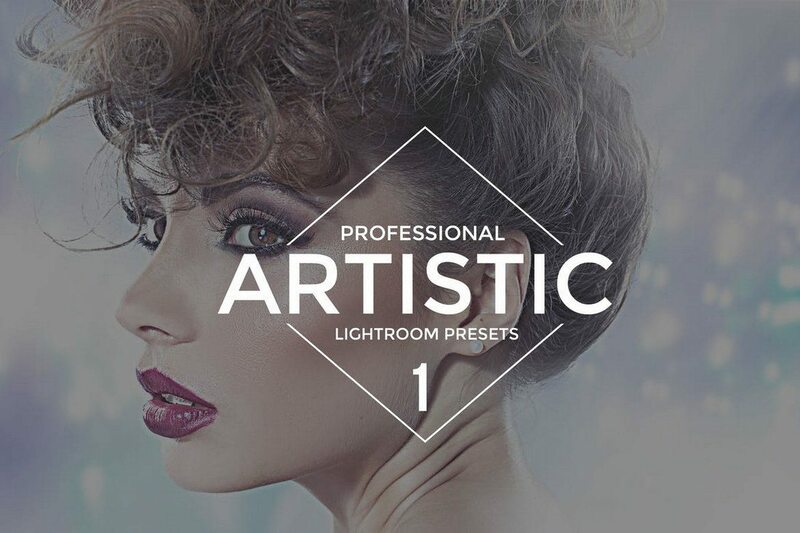 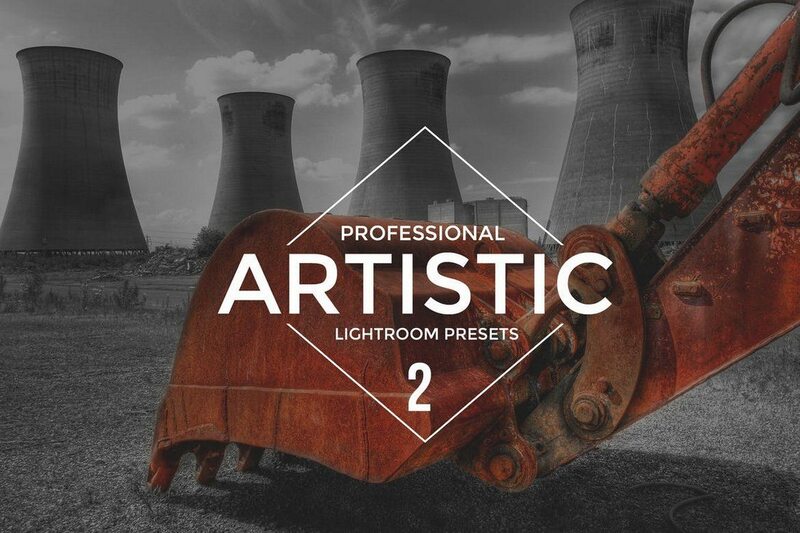 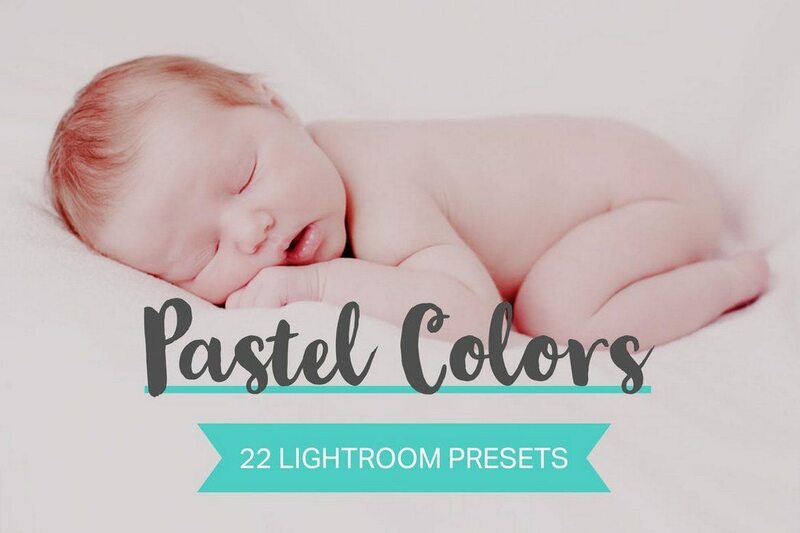 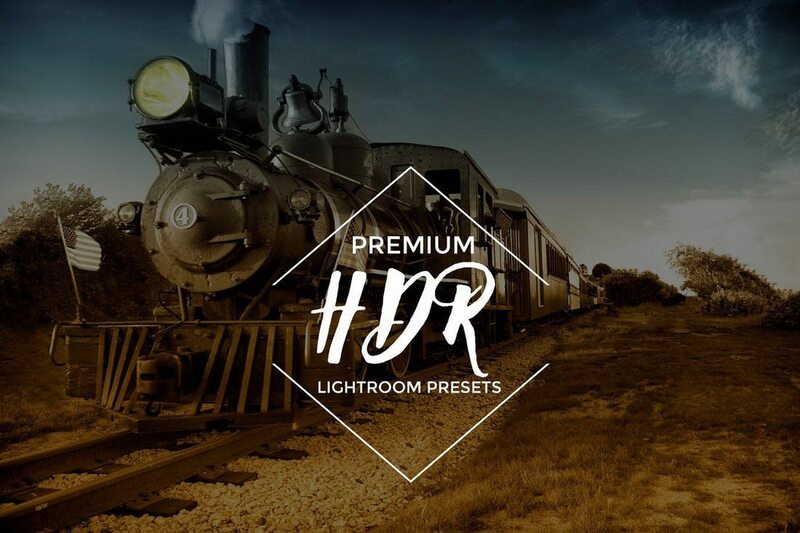 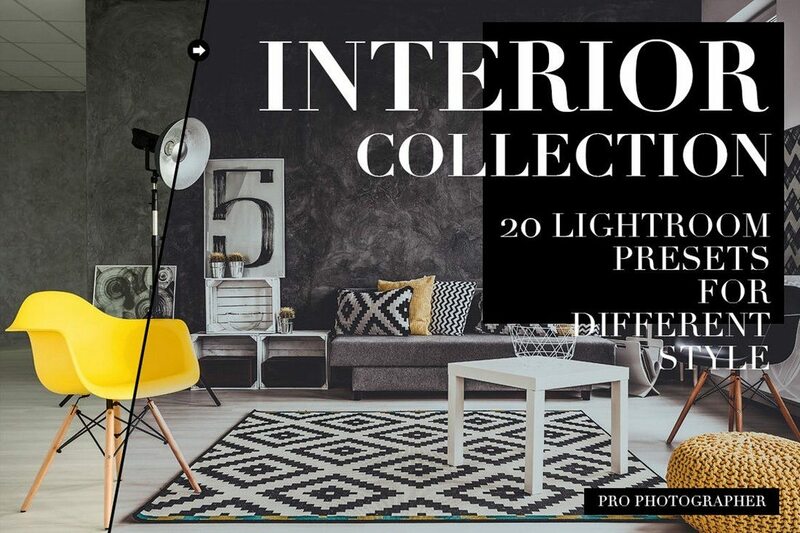 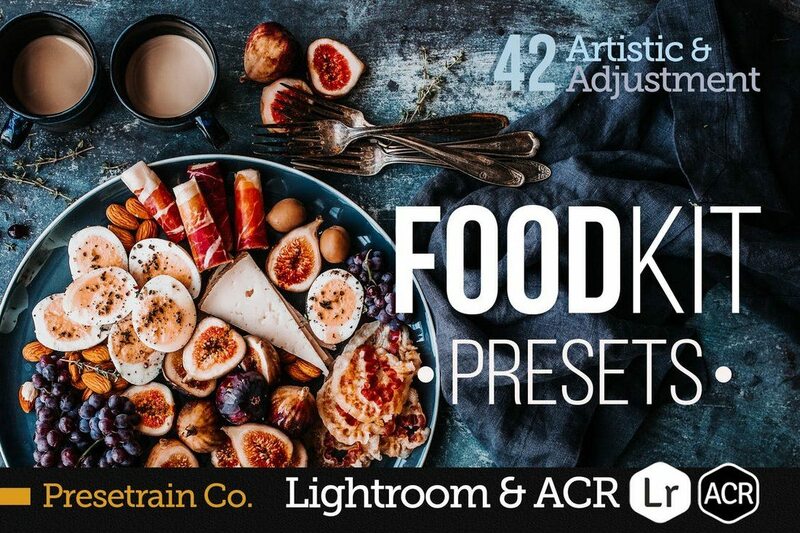 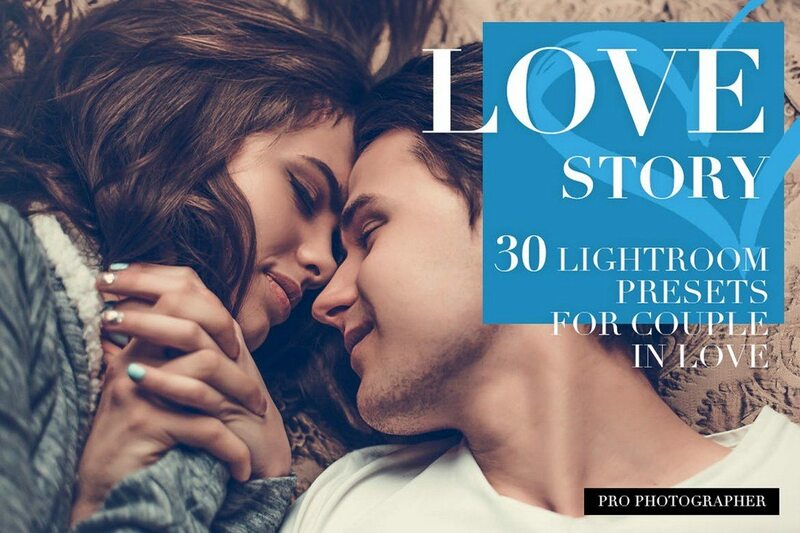 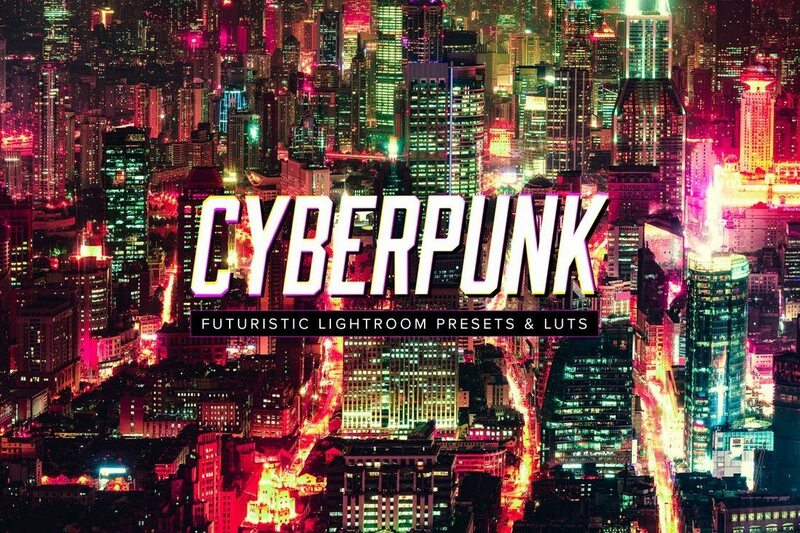 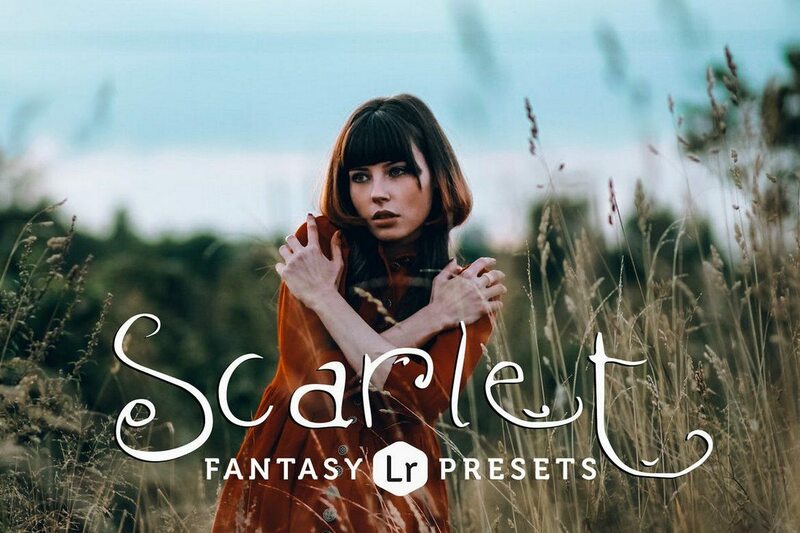 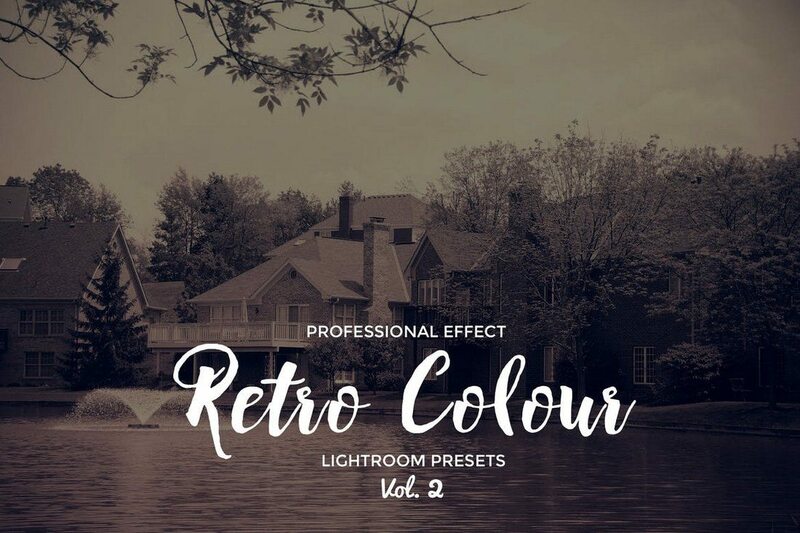 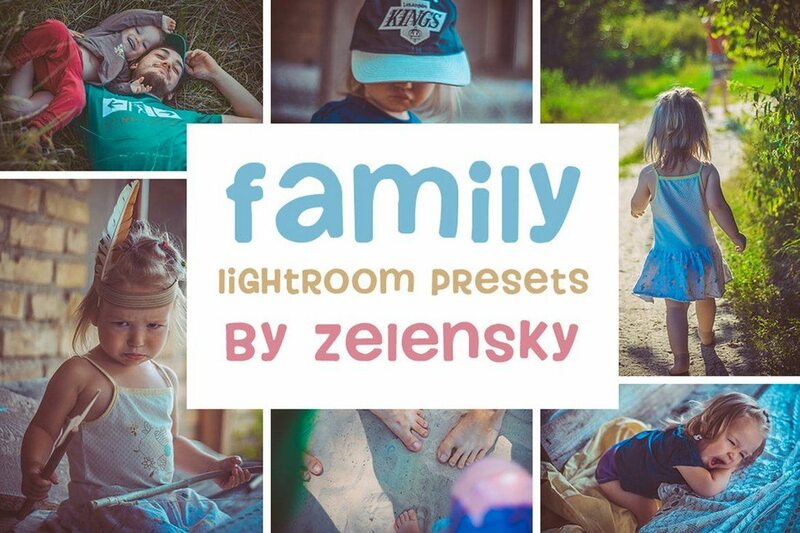 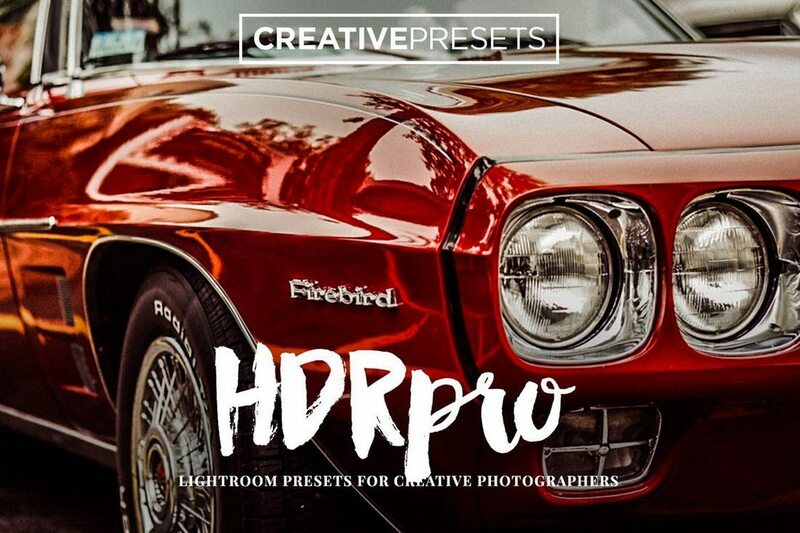 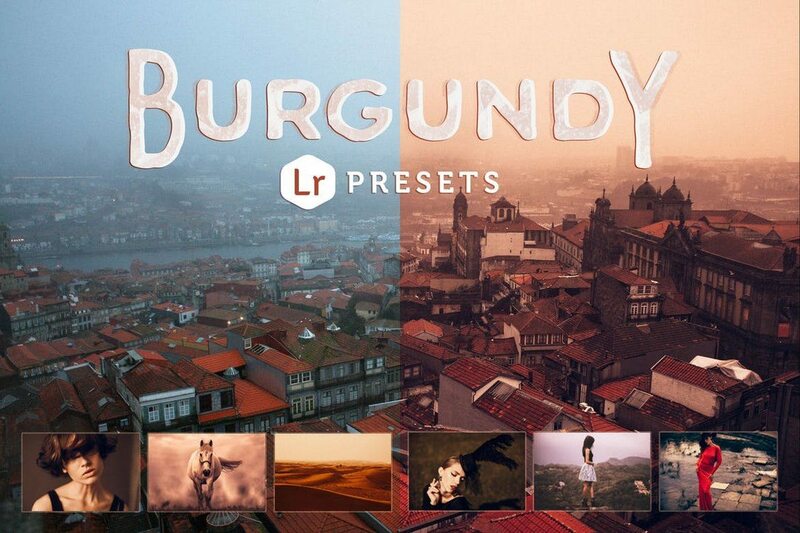 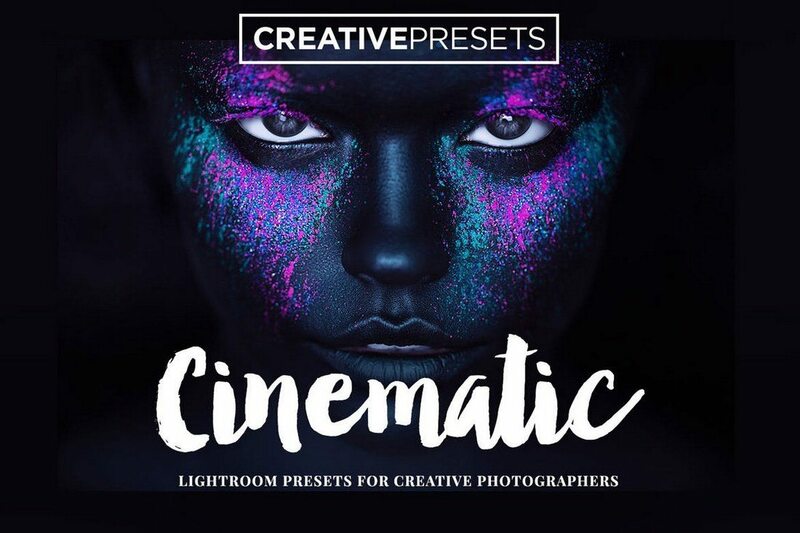 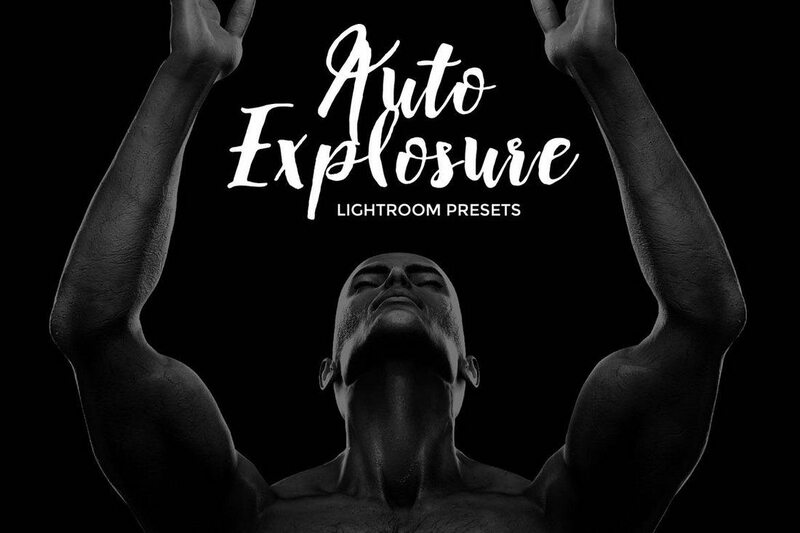 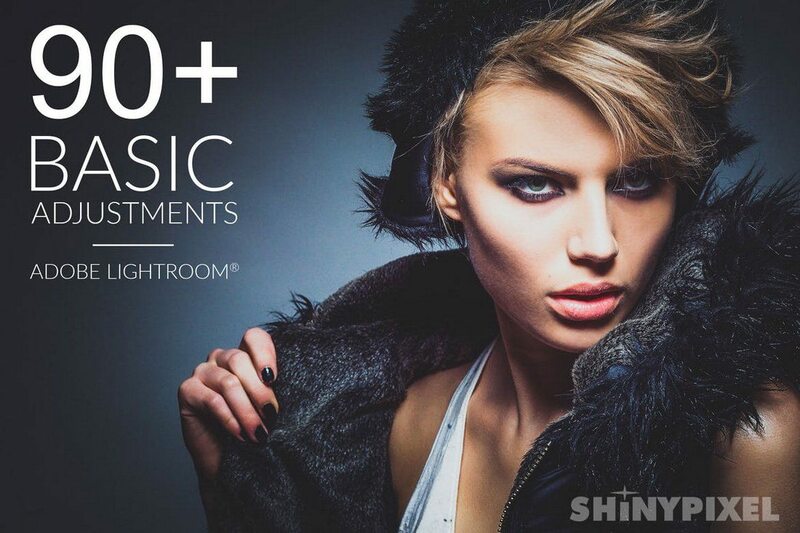 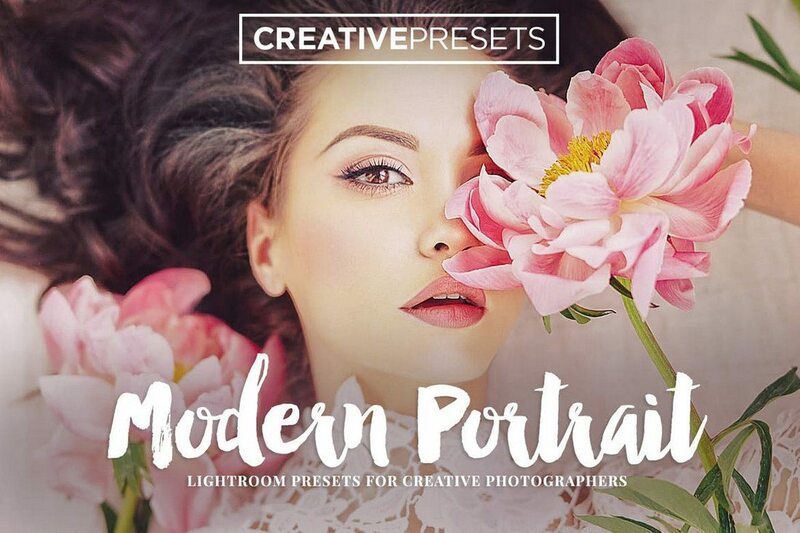 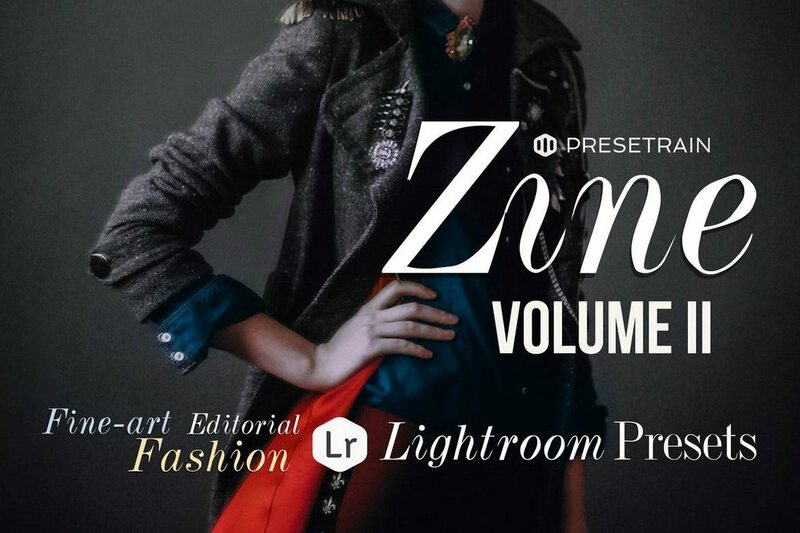 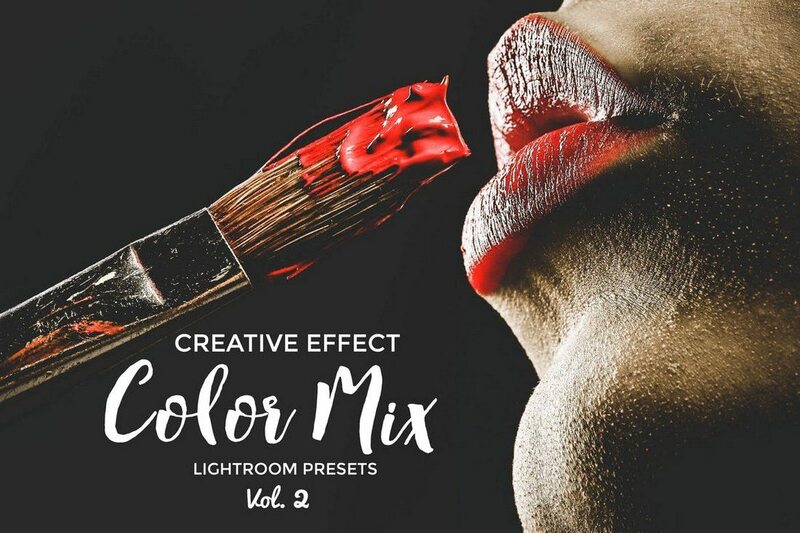 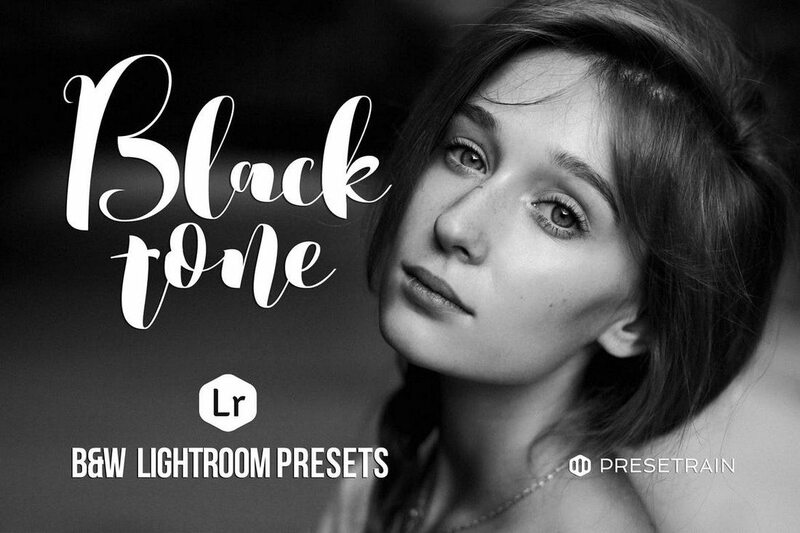 This collection of Lightroom presets are ideal for photographers and designers who work with fashion photoshoots. 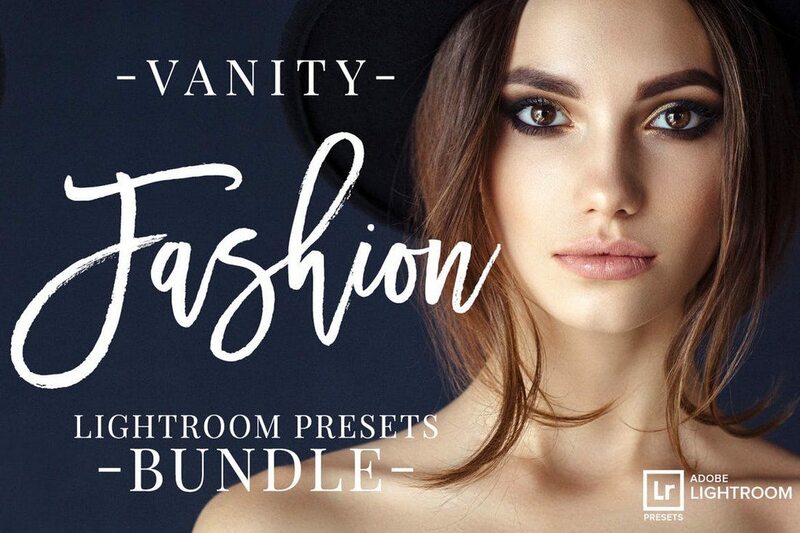 It includes 23 Lightroom presets for optimizing your fashion and beauty photos while also preserving the original photo quality. 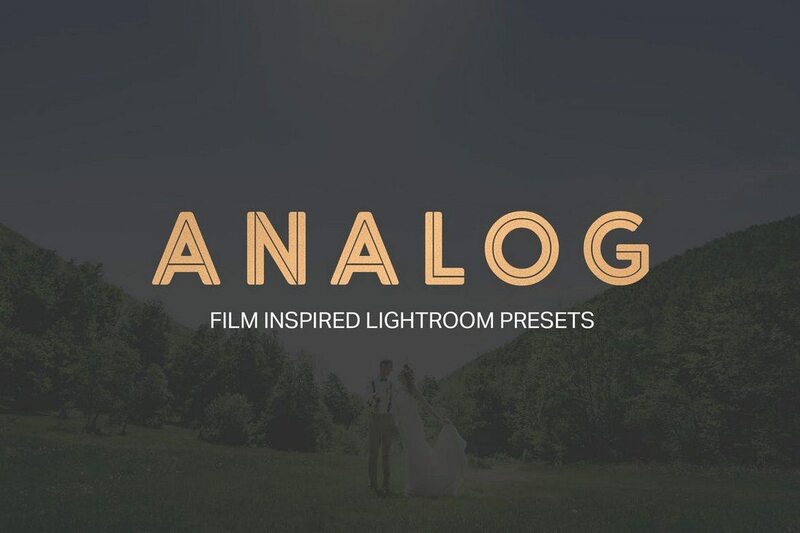 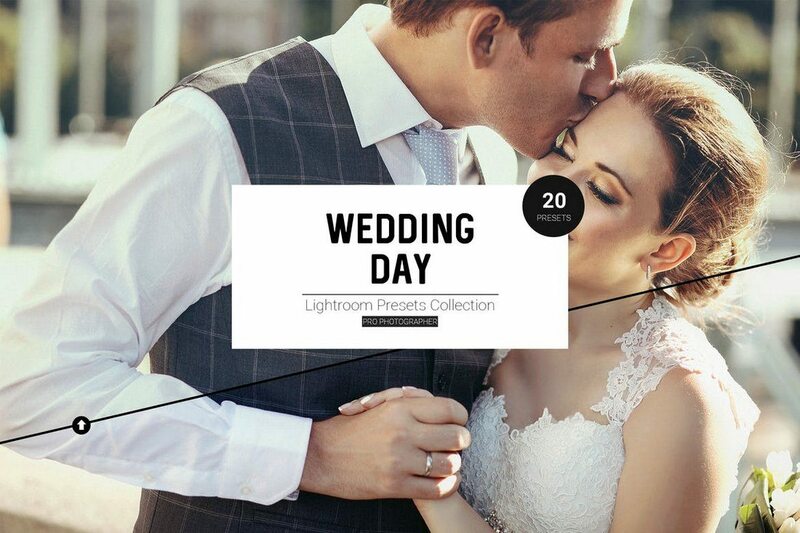 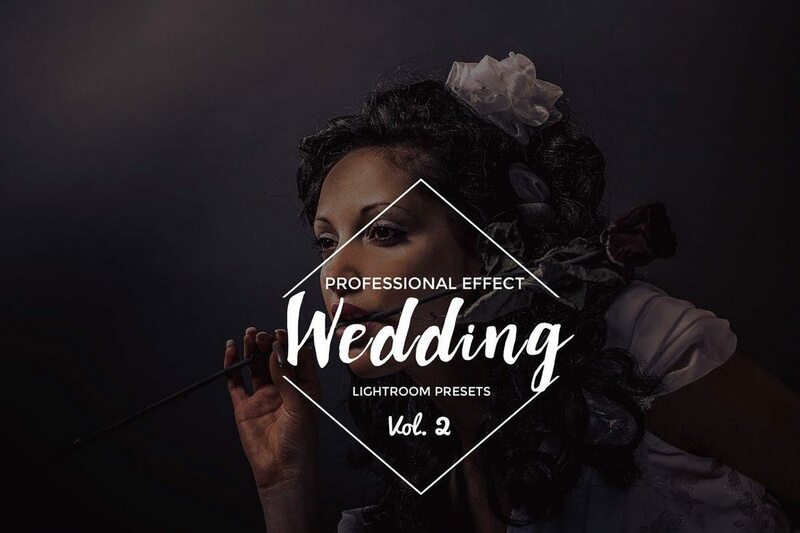 If you’re looking for more, be sure to check out our wedding Lightroom presets and realistic Lightroom presets collections as well.